Are you obsessed with reading from a real book? While I love the ease of reading from my Kindle library, nothing compares to actually turning the pages of a real book. 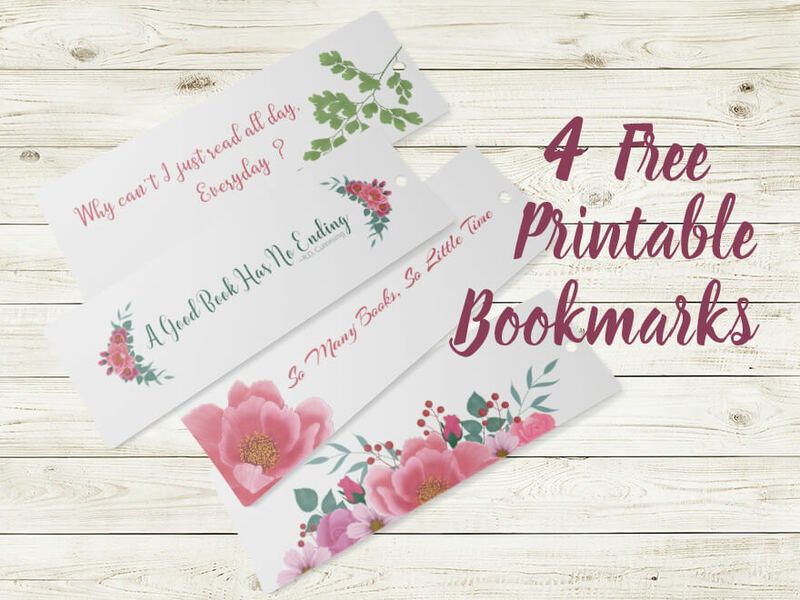 4 FREE printable bookmarks just in time for your summer reading! 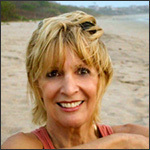 If you like these bookmarks, sign up to receive updates and you will get notified when I have new freebies for you.